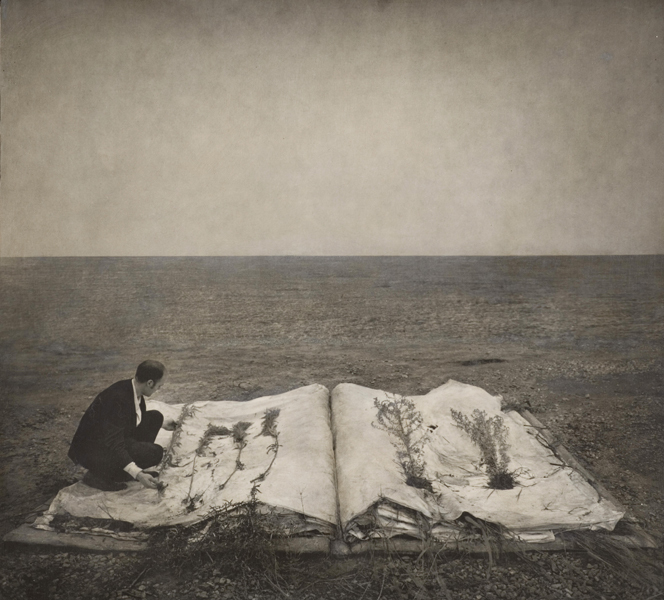 I recently came across some photographs by Robert and Shana ParkeHarrison. 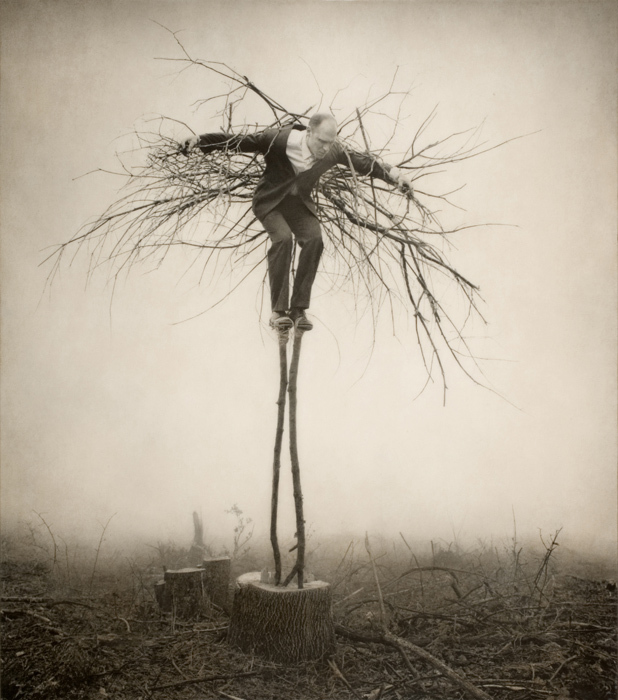 Their book, The Architect's Brother, was selected by the New York Times as one of the ten best photography books of the year in 2000. 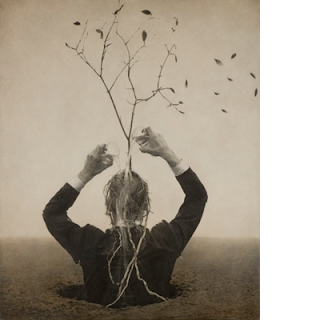 In these images, Robert is dressed in a dark suit and white shirt, playing the role of the 'everyman', telling stories between man and the natural landscape. Striking and dreamlike, their photographs have a romantic charm to them. Or perhaps I just like men in suits, who knows. Bend over and get polishing!